Unwind by stretching isn’t that difficult to do if you make it part of your daily routine. Since the entire day increases tension on a persons physical structure, one should stretch daily. 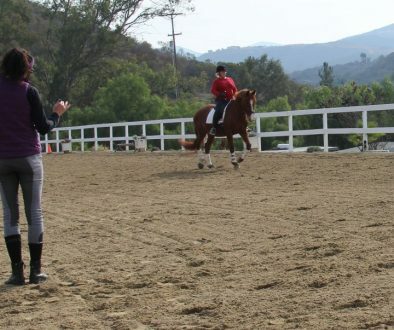 Waiting until it’s too late will have major consequences, especially to a horseback rider. We require elastic and equal muscle strength to remain fluid in the saddle. It’s a fine balance and can be achieved without totally consuming your time. Make anything habit and it becomes easy to find the time. Stretching lets muscles release tension. Doing some yoga poses or those stretches you learned back in middle school can give relief to tight areas in the body. When muscle fibers lets go of shortening, bones move into natural alignment. When muscles are used to letting go more often, they become elastic. Athletes who regularly take the time to stretch allow their bodies to unwind. Do a few of your favorite stretches about 30-45 minutes before bed. When you do have 15 minutes, I recommend trying the Yoga Sequence below. 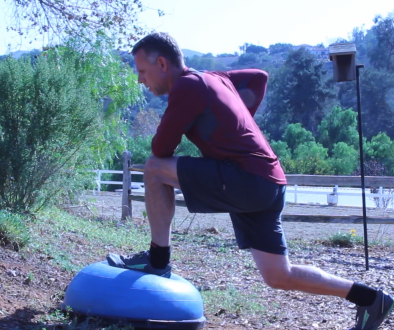 It’s a nice total body strengthening routine that helps riders unwind muscles in the hips, core and shoulder. 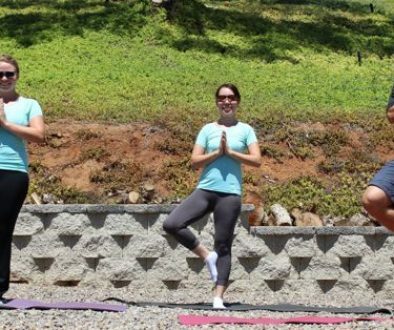 All members check out the Yoga area of our website for more ideas for lengthening the body. For more stretching ideas, become a BioRider Fitness Member. Already a member, check out our updated yoga department!